What is Deerwalk Data Factory? 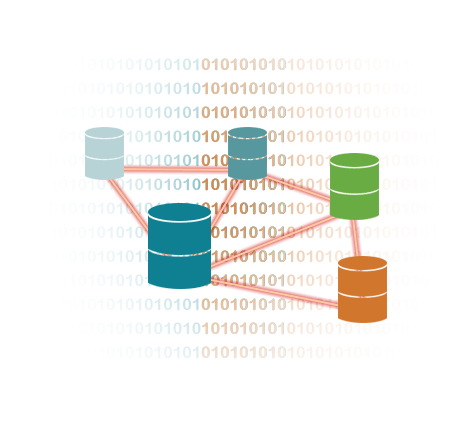 The Deerwalk Data Factory is an ETL (Extract, Transform and Load) tool for clients who would like Deerwalk to streamline and take ownership of the data acquisition and data scrubbing and production process. The Data Factory leverages Deerwalk's Big Data platform to scrub, integrate and compute complex analytics for clients. The Data Factory can scrub and integrate data types such as Electronics Health Records (EHR), payor data (e.g. medical and Rx claims), lab, disability, stop loss, etc. Traditional analytics suffer from poor results due to the quality of incoming data. Current solutions often rely on the client’s staff to provide clean data. Deerwalk provides a high quality data solution for all of its products, and now also provides data preparation of health care data for third-party analytics applications. Considering the complexity of data cleansing and conversion processes, we have designed the Deerwalk Data Factory to be as flexible as possible while ensuring robust quality control in every step.